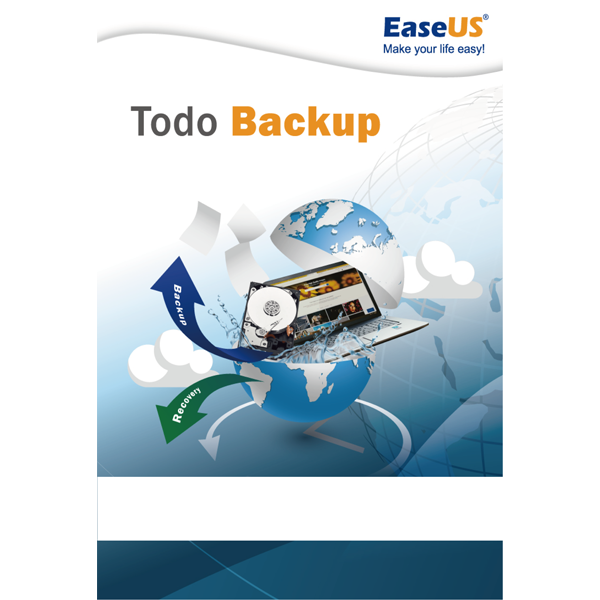 Backup the operating system with all applications, configurations and settings. You can back up your entire system including the operating system, applications and configurations in a compressed image file with EaseUS Todo Backup Home. Individual files and folders can be restored from the image file without restoring the entire image. The file-level backup allows you to back up specific folders, files, or file types, including files shared on the network. All data can be saved differentially, incrementally and time-controlled. You can easily search the created back-ups with the Windows Explorer. Support for drives up to 16 TB in size and 4K sectors. 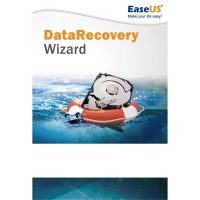 Back up your data to external/internal drives, FTP servers, NAS, CD / DVD or in the cloud. Create a WinPE-based boot CD/DVD to start and recover your system in an emergency. The emergency CD/DVD supports both GPT and UEFI systems. System Backup: Backup of the operating system with all applications, configurations and settings. File Backup: Backup of folders and files including network directories. Cloning the Hard Disk or Partition: Simply transfer your operating system to a new hard disk (SSD/HD). Email Backup: Backs up all emails in Outlook Express and Outlook 2003, 2007, 2010, 2013, 2016. The right method for everyone: Differential backups, incremental backups and timed backups, also supports backups in the cloud! Windows® 10, 8.1, 8, 7, Vista® und XP (32- & 64 bit), Intel® or compatible CPU with 500 MHz, 1 GB RAM, 620 MB Free hard disk space for installation. CD-R/RW, DVD-/RW, DVD+R/RW or DVD+R DL Drive to create an emergency boot CD. Screen with min. 1024×768 pixel, Sound cart, Internet connection for activating and downloading updates.